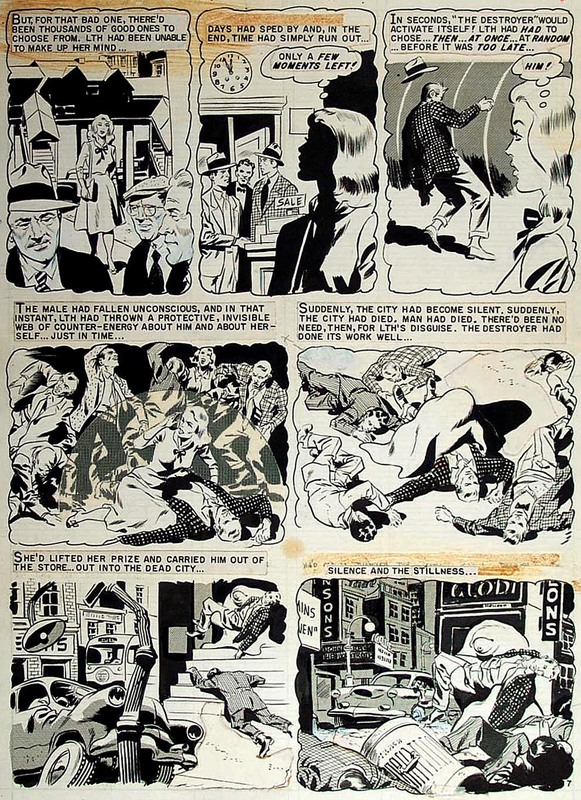 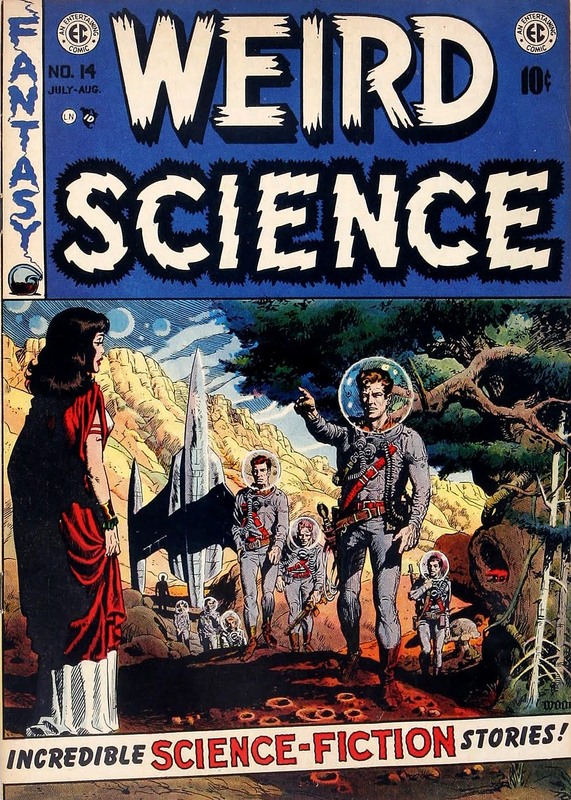 In 1950, Wally Wood convinced EC publisher William Gaines to create science fiction comic books. 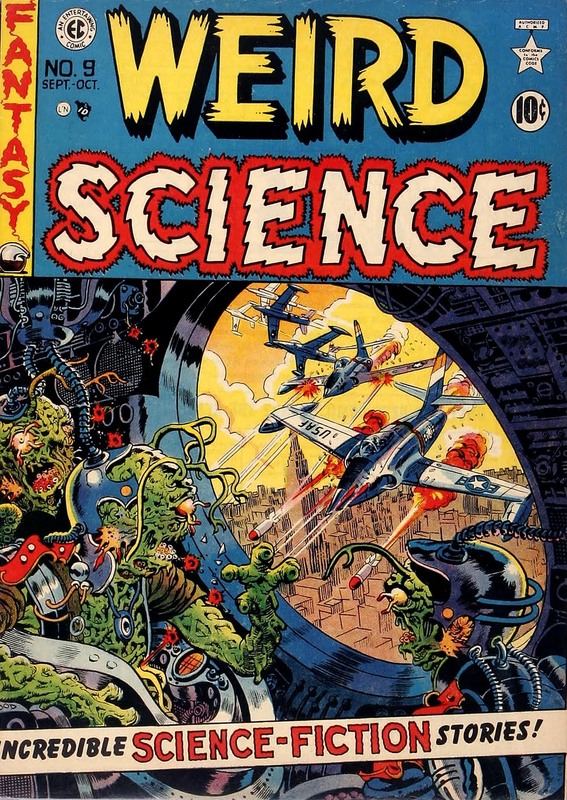 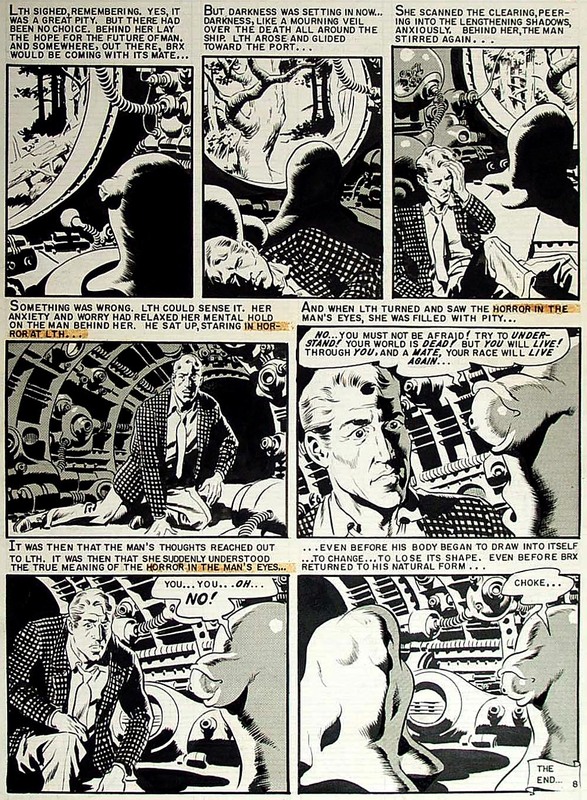 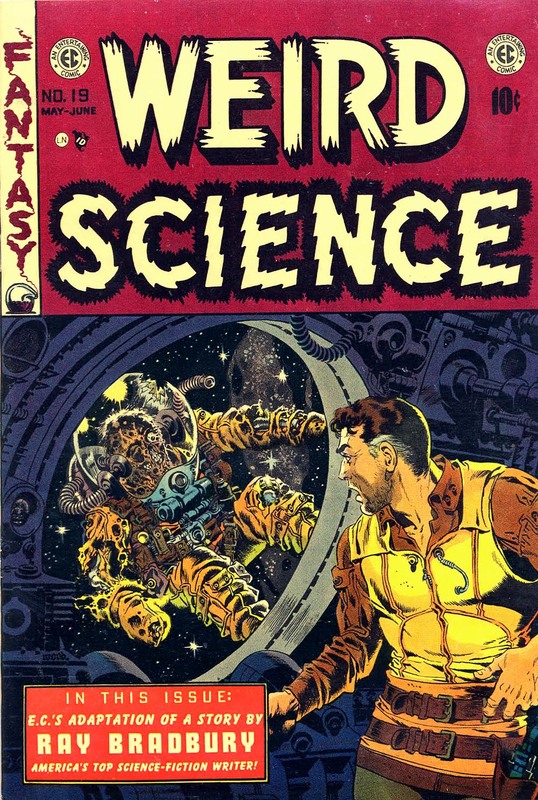 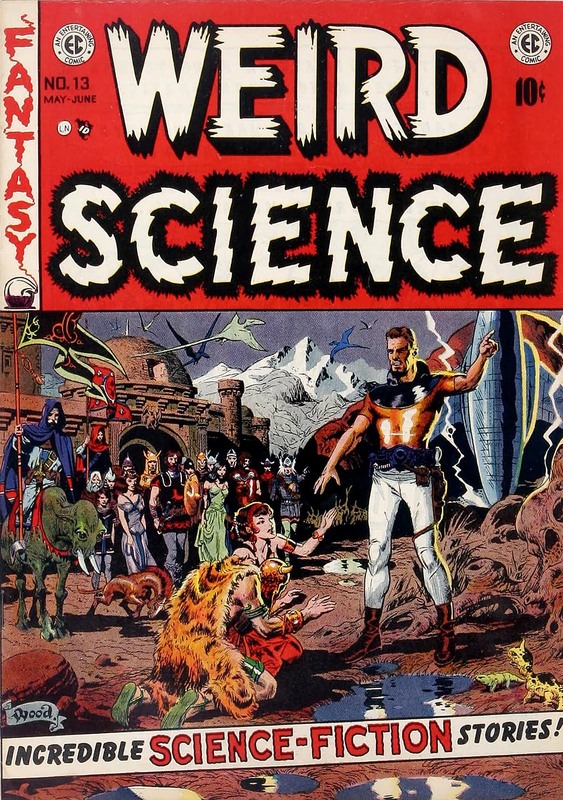 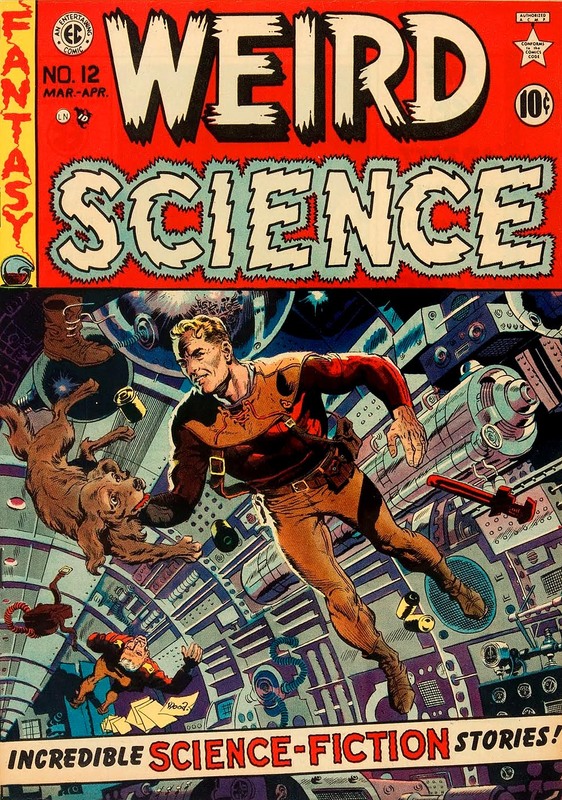 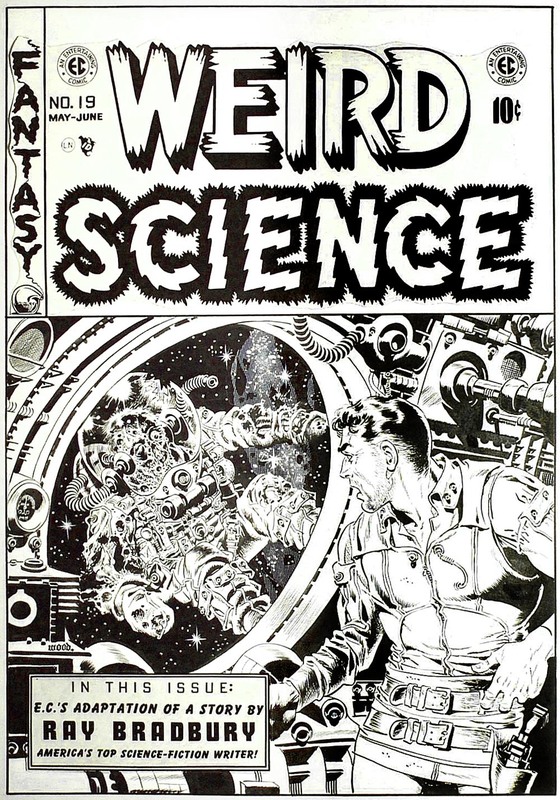 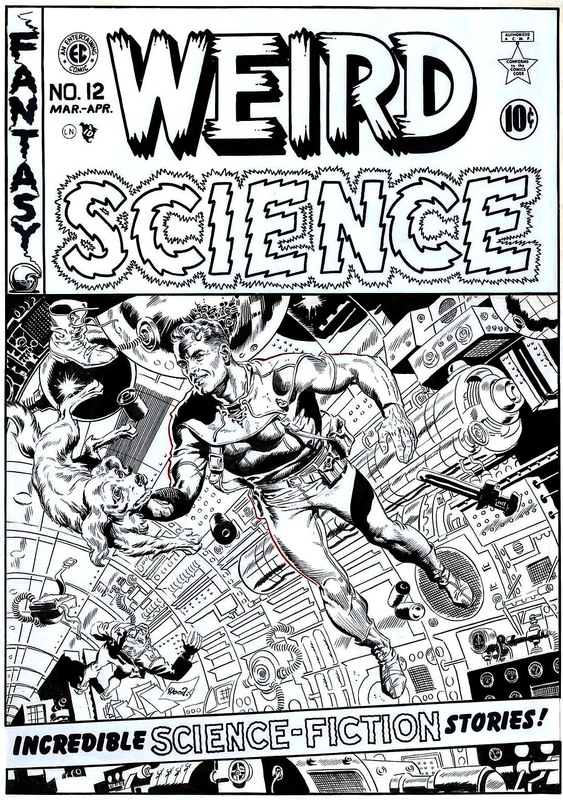 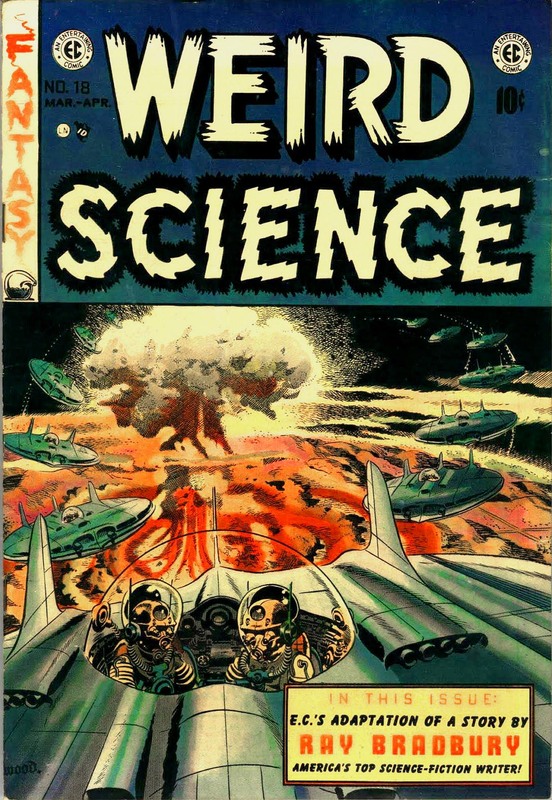 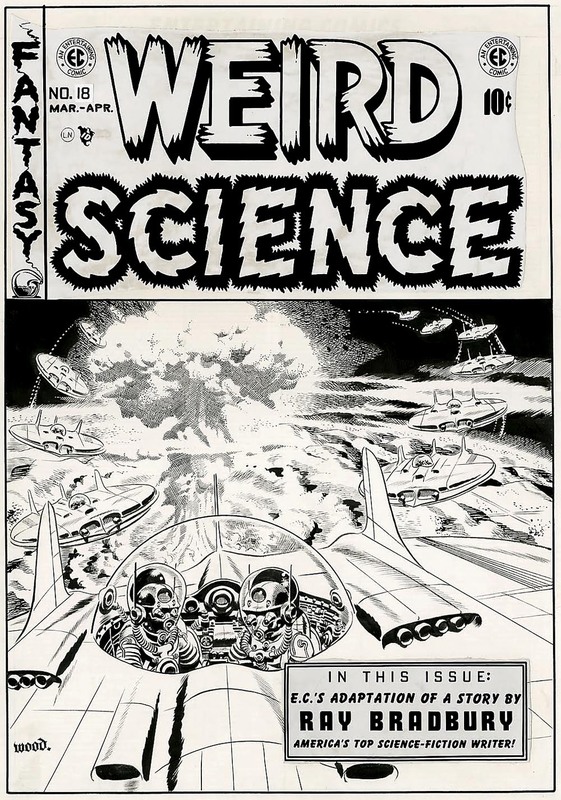 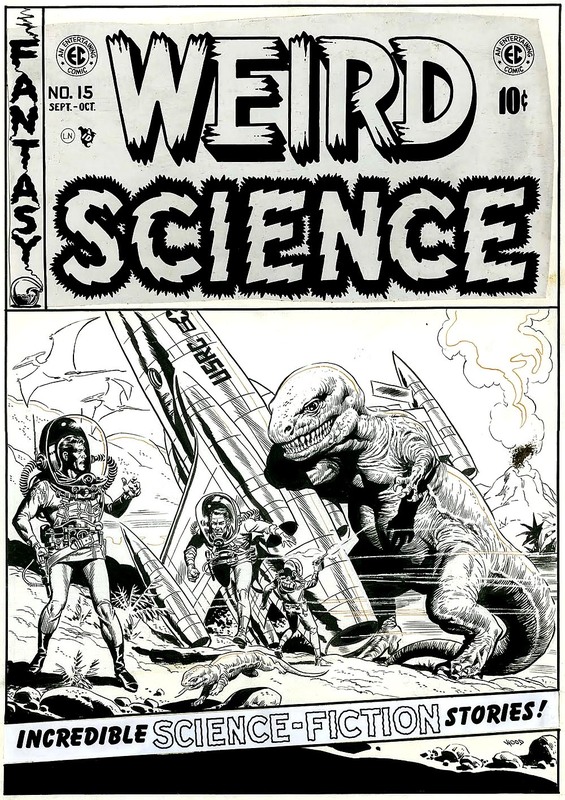 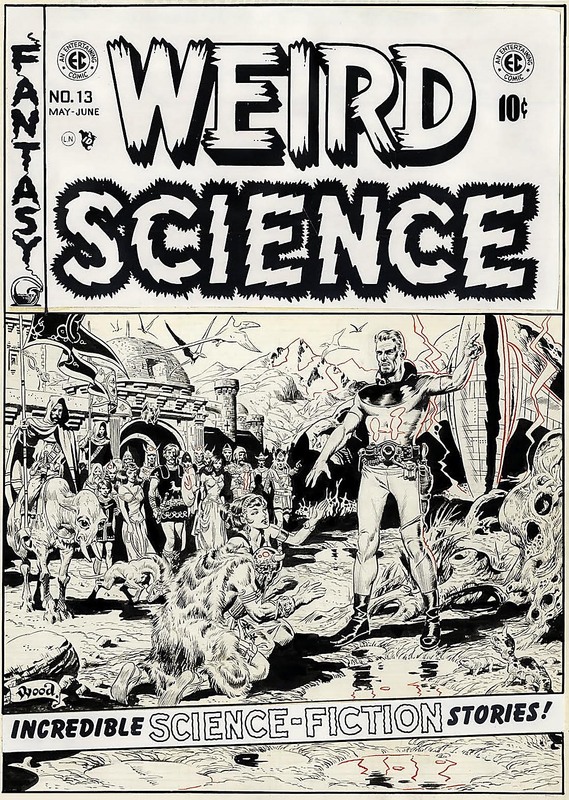 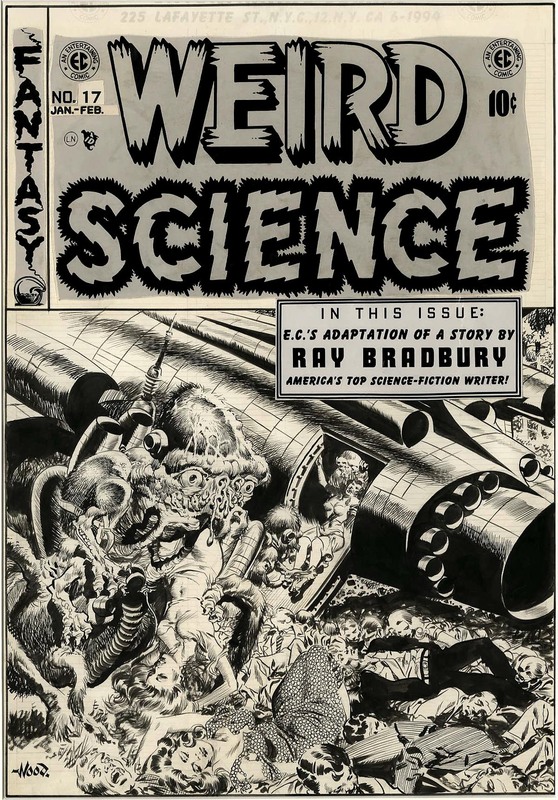 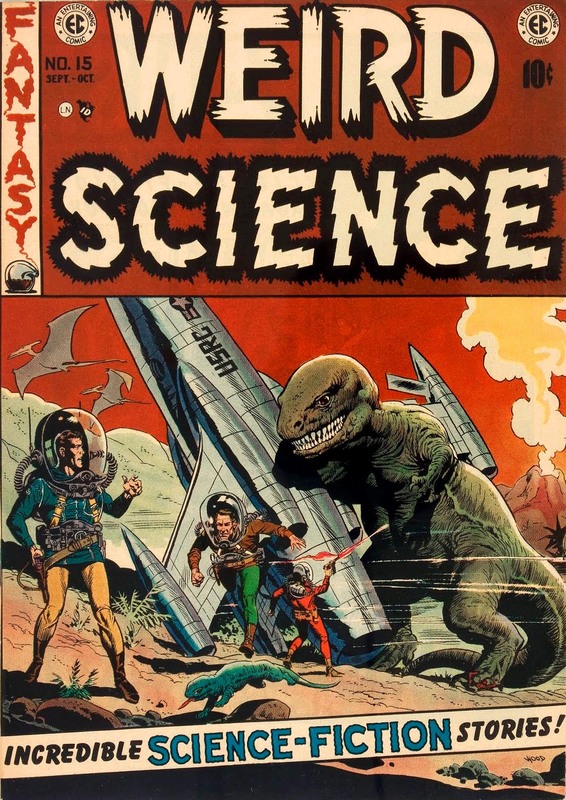 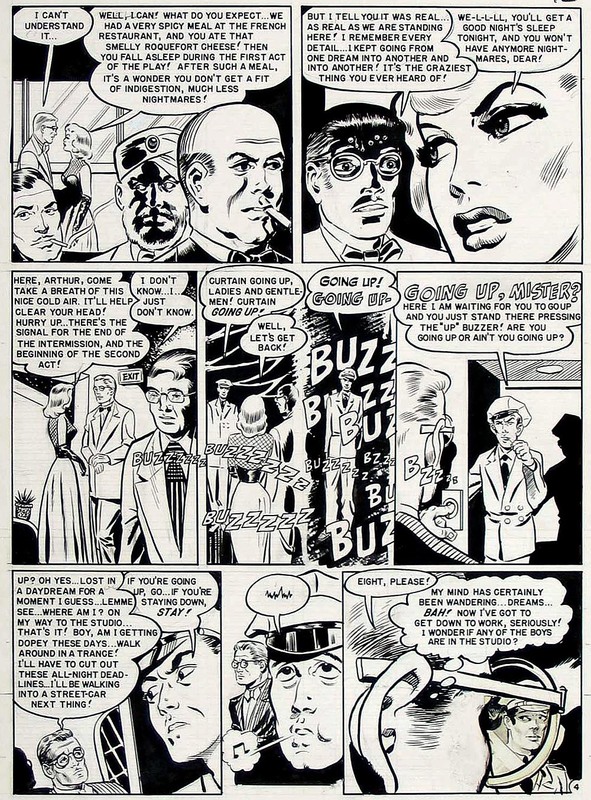 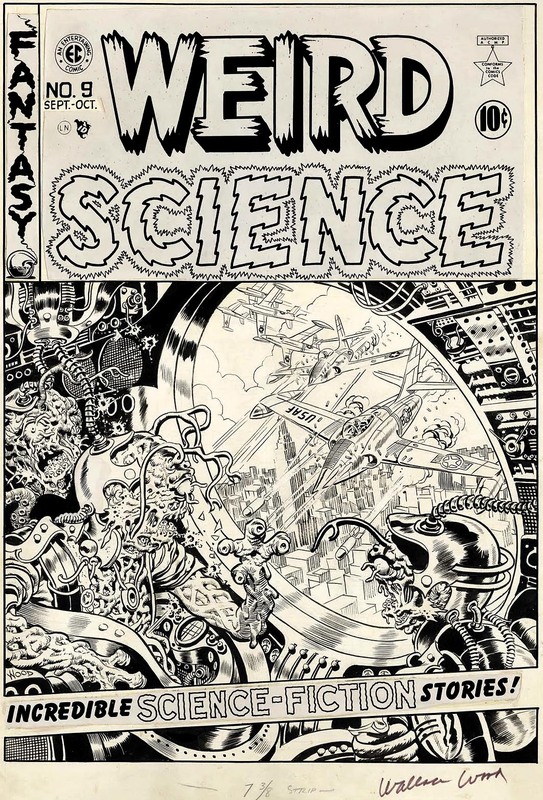 In Weird Science and Weird Fantasy (later combined into Weird Science Fantasy) Wood knocked the ball out of the park by pencilling and inking spectacular images that defined the way science fiction looked during the fifties. 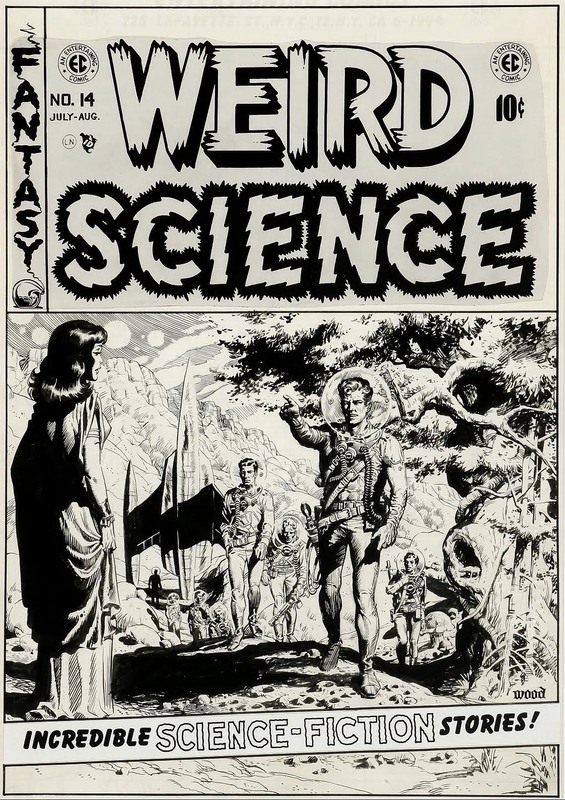 During the 1970s, Wood’s health began to decline. 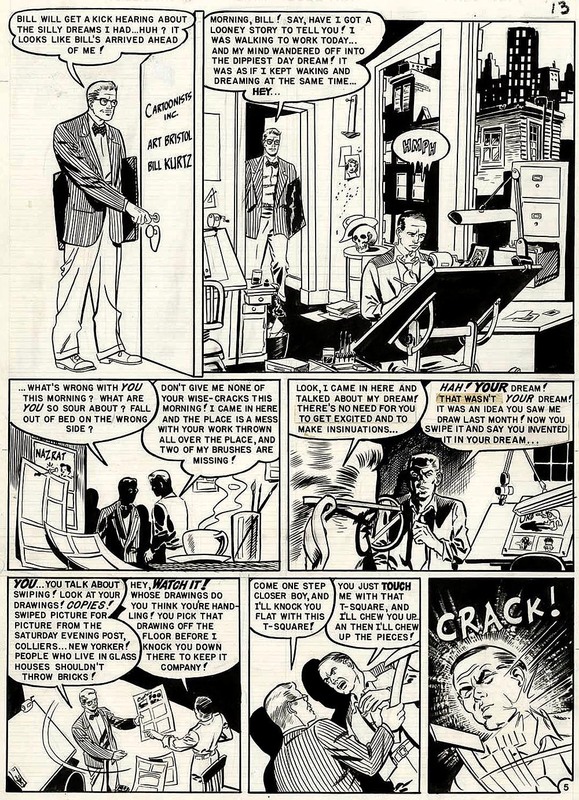 He suffered from chronic headaches, alcoholism, kidney failure and strokes. 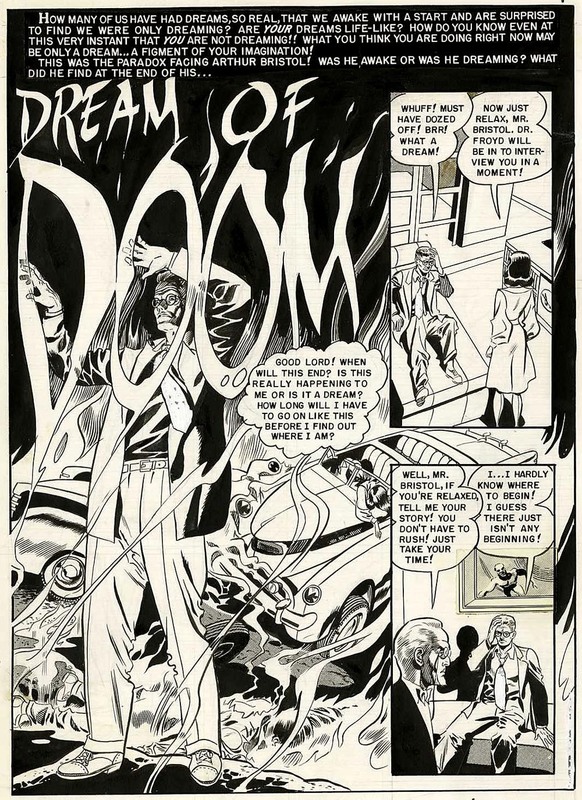 The health problems led him to commit suicide in 1981. 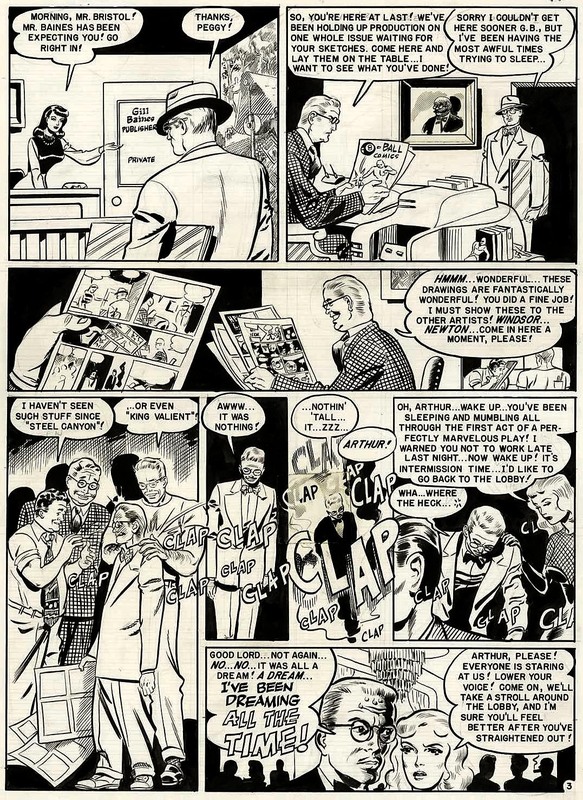 He left behind a legacy that will never be forgotten. 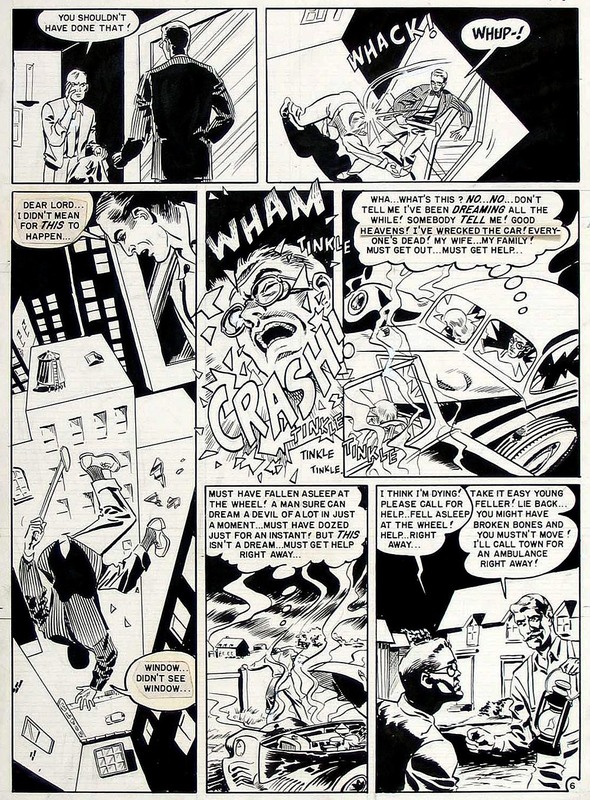 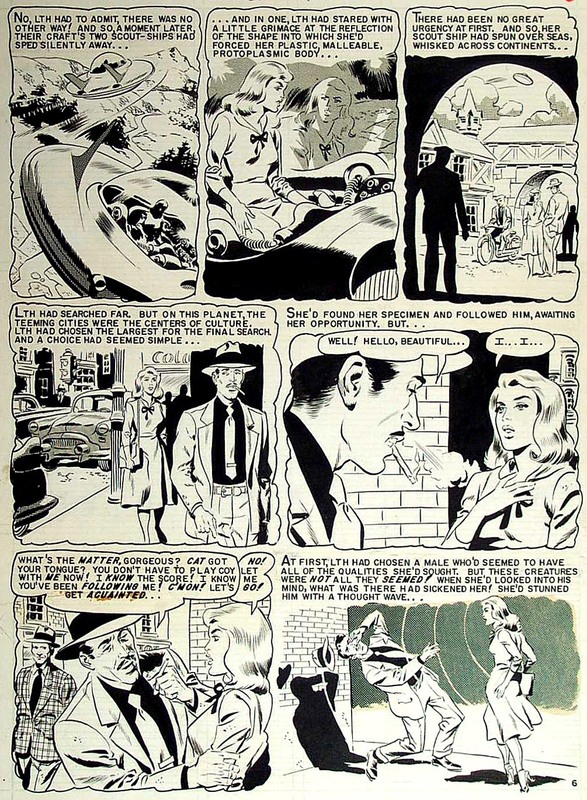 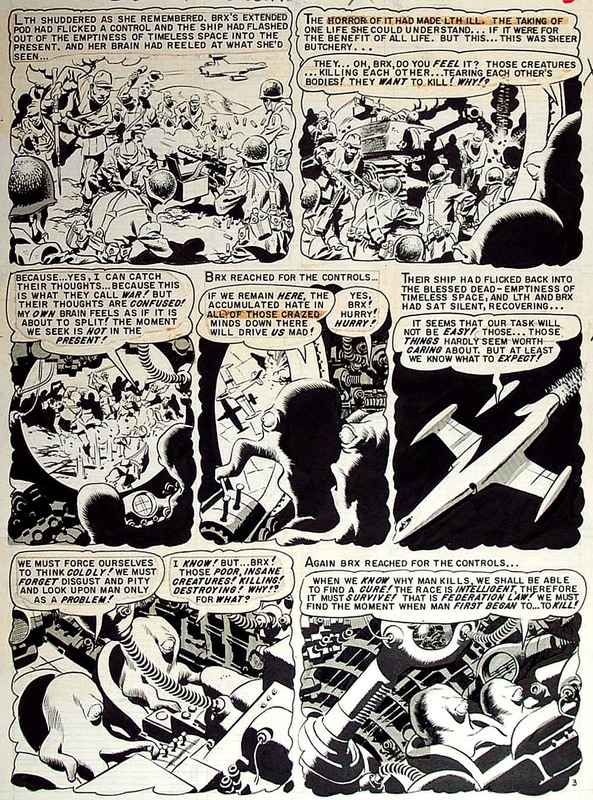 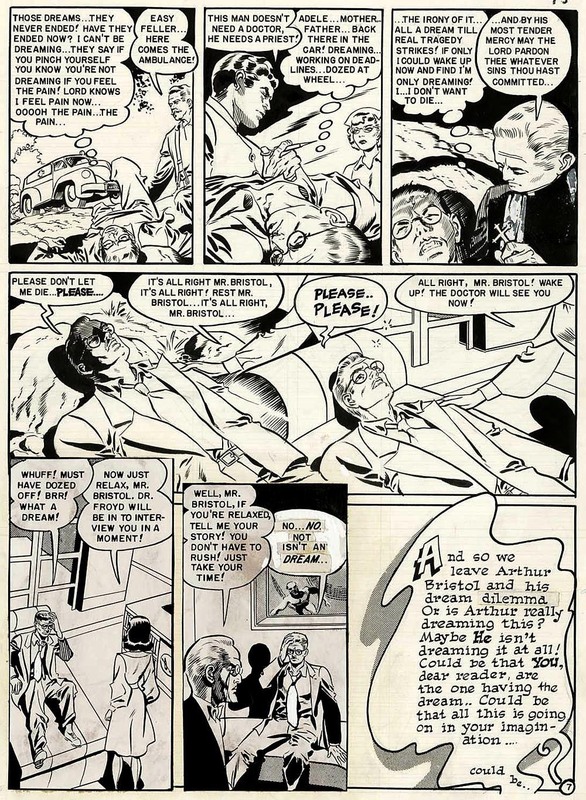 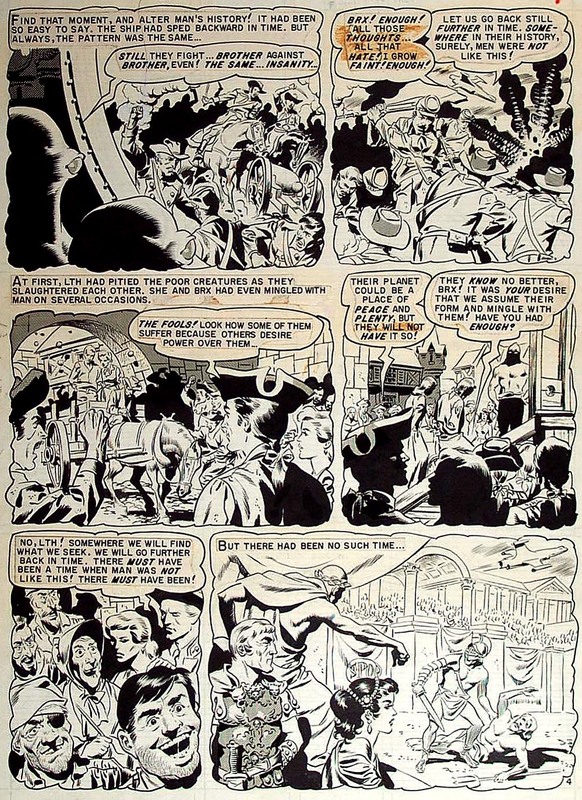 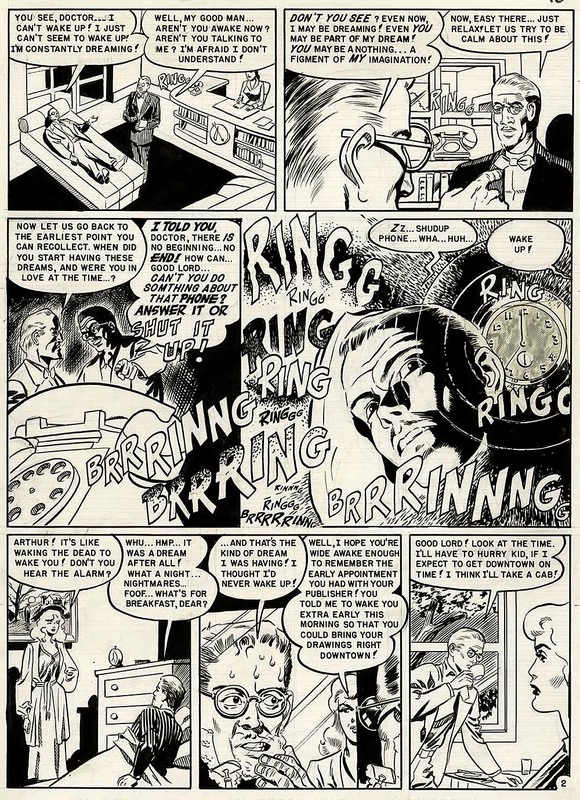 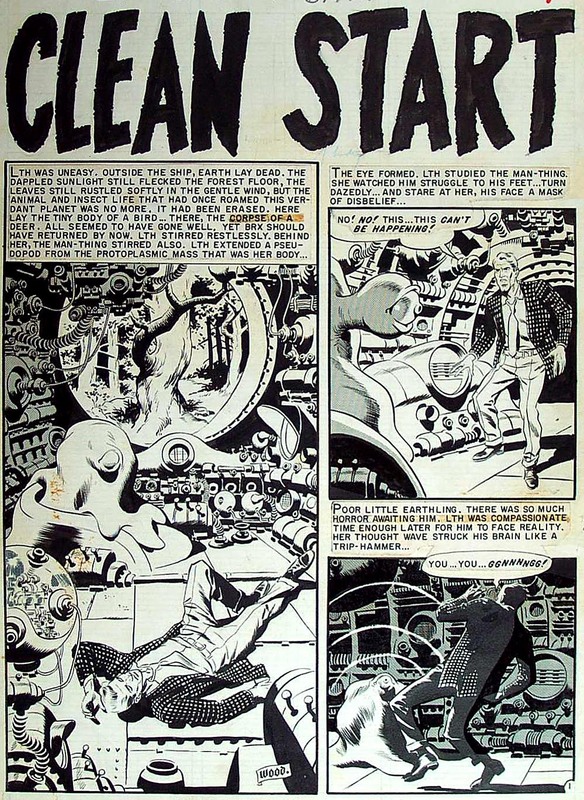 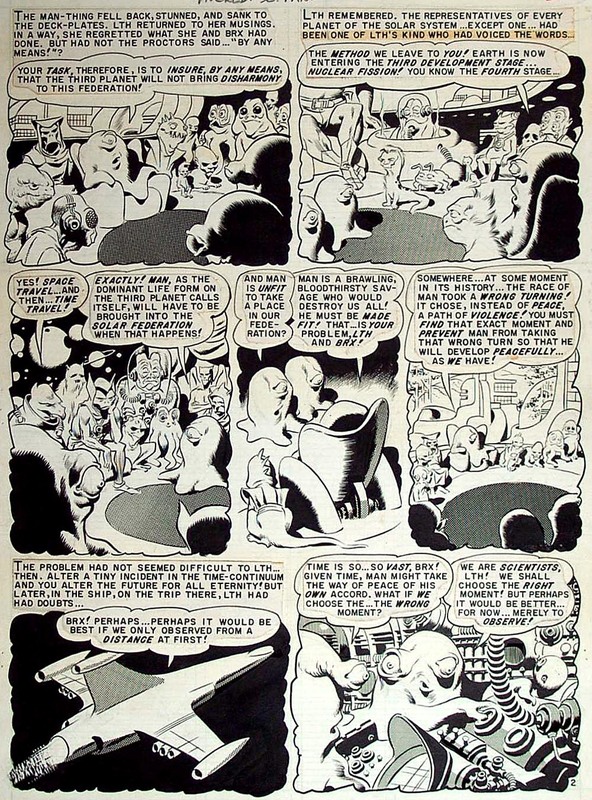 This entry was posted on Friday, October 27th, 2017 at 12:37 PM	and is filed under comic book, ec comics, Inbetweens, science fiction, wally wood.